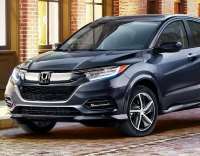 Honda celebrates summer with the launch of significantly refreshed versions of its 8-passenger Pilot SUV and subcompact HR-V SUV. 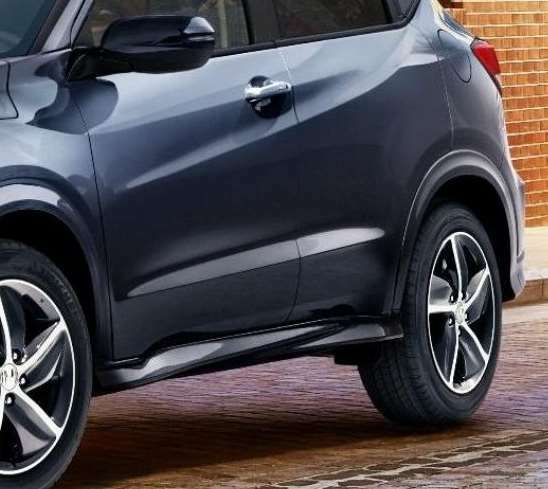 They both are featuring freshened styling, noteworthy powertrain refinements and major connected-car technology upgrades, including available new Display Audio systems with a physical volume knob, and Apple CarPlay and Android Auto integration. 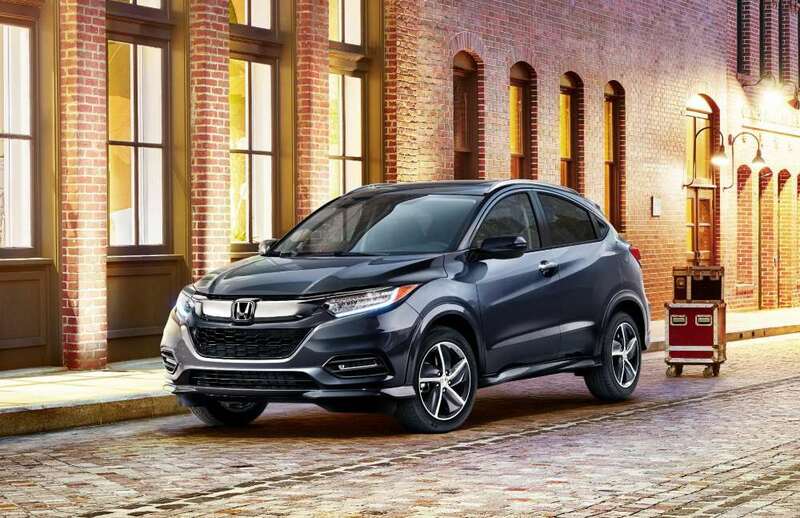 In addition, Pilot and HR-V also benefit from the expanded application of Honda Sensing, which will now be standard equipment on all Pilots, and on EX and higher grades of HR-V.
With the addition of Honda Sensing to the HR-V, Honda's advanced safety and driver-assistive technology will now be available or standard equipment on every nameplate in the Honda lineup, as the company moves toward its goal of 100$ standard application of Honda Sensing to all vehicles sold in the U.S. by 2022. 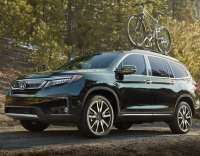 The 2019 Pilot brings a long list of upgrades to Honda's 8-passenger SUV, including more aggressive exterior styling, an available new hands-free power tailgate and significant refinements to its 9-speed automatic transmission (available in Touring and Elite trims). 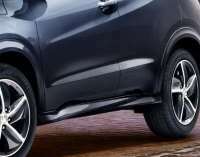 Major available technology upgrades include 4G LTE in-car Wi-Fi, a larger Rear Entertainment System with Blu-Ray and streaming video capability, Honda's innovative CabinTalk in-car PA system and smartphone-enabled CabinControl app, along with a new Display Audio touchscreen system with Apple CarPlay and Android Auto integration, over-the-air updates and a volume knob. 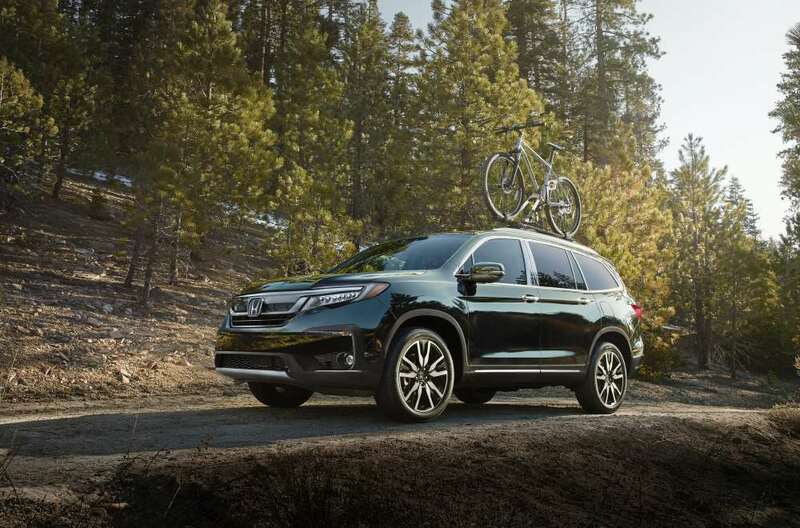 The 2019 Pilot adopts the Honda Sensing suite of advanced safety and driver-assistive technology as standard equipment on all grades.